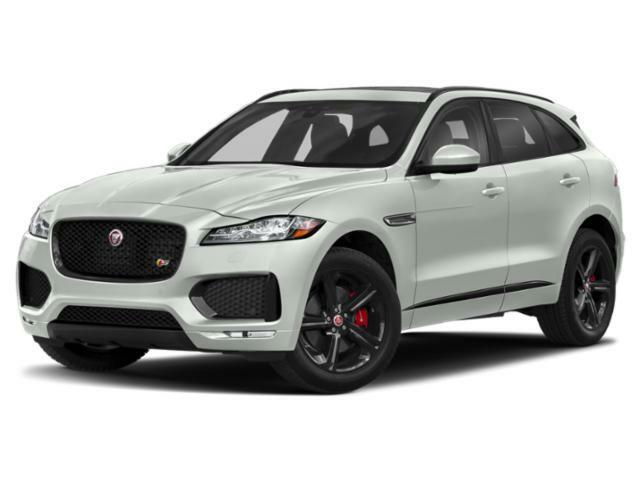 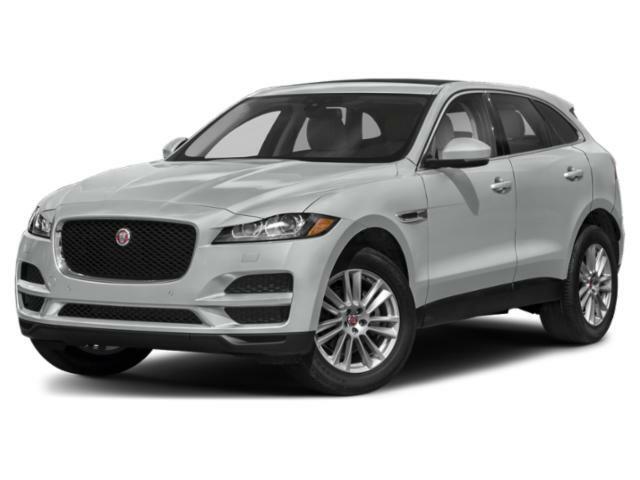 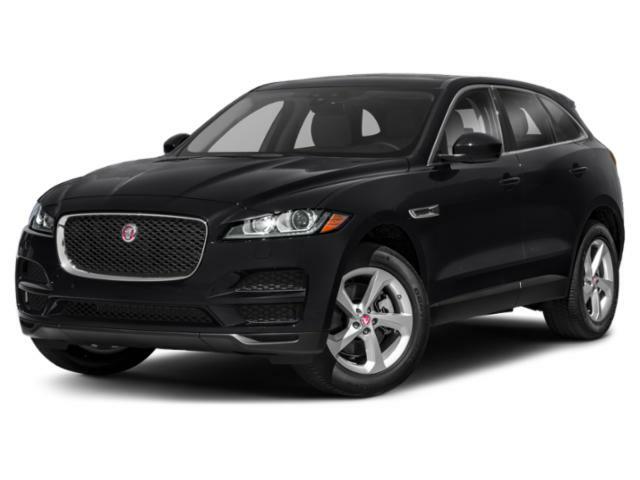 The F-Pace is a stylish and luxury, performance enhanced crossover SUV with seating for up to five passengers. 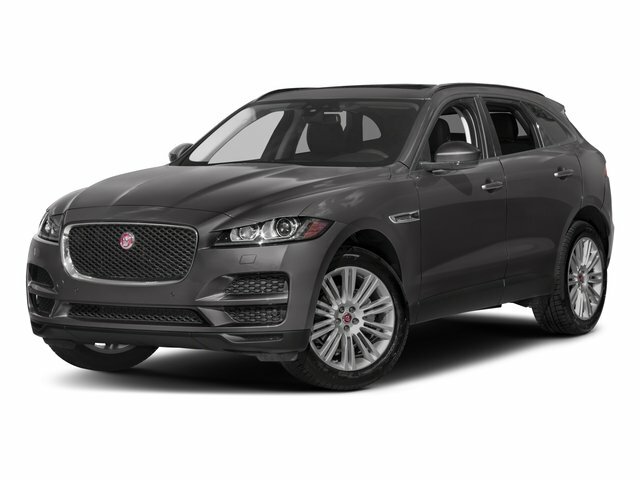 Out the door, base models get 18” alloy wheels, tilting/telescoping steering wheel, heated/powered side mirrors, powered liftgate, automated wipers, remote entry/start, 40/20/40 splitting/folding rear seating, climate control, faux leather upholstery, 8” touchscreen, Bluetooth/USB integration, powered front seating, and premium Meridian audio system. 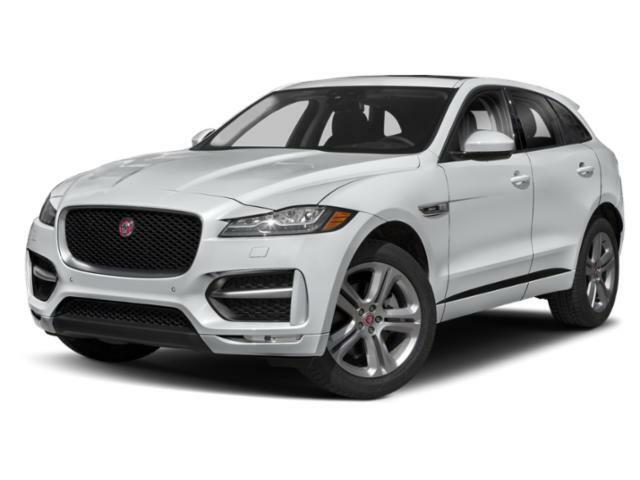 Available options can add a parking camera, powered-folding side mirrors, headlamp washers, front/rear parking sensors, collision mitigation system, heated front/rear seating, GPS, leather upholstery, LED headlamps, adaptive suspension system, larger 20” wheels, rolling Wi-Fi, larger 10” touchscreen, and much more. For power, this SUV is equipped with an upgradable and turbocharged 2.0-liter four-cylinder engine that makes 247 horsepower and 269 pound-feet of torque.